Umar tried to clarify at the beginning of his speech that he is not presenting a mini-budget, in fact, better call it ‘a set of economic reforms’. However, the finance minister didn’t forget to lash out his opponents raising a question that what the previous government had left behind for the people of Pakistan. 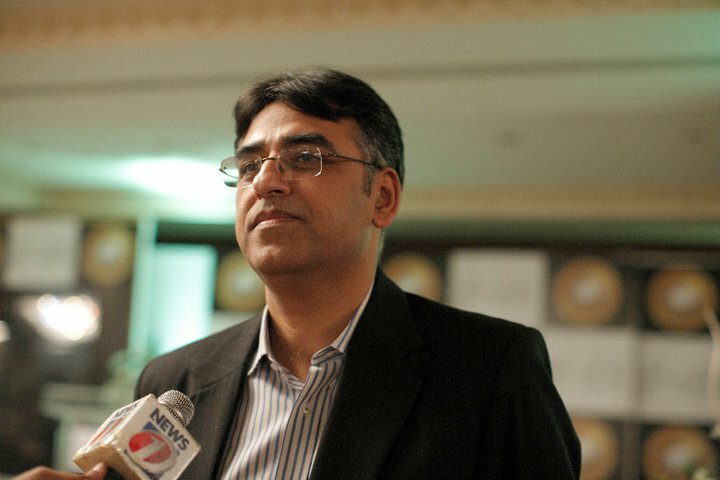 According to the finance minister, Umar also said that there were record losses in Railways, Steel Mills, PIA, and other institutions, and the Pml(n) had left the country in debt of up to Rs2,500 to Rs3,000 billion. To provide low-income housing, Rs5 billion revolving fund for loans to be introduced. Enabling purchase of immovable property and vehicles by non-residents Pakistanis. The tax has been decreased to Rs5000 for small wedding halls up to 500 square feet. Duty on diesel engines for agricultural purposes decreased to five percent.